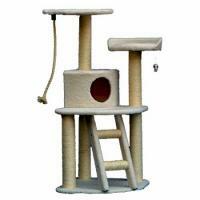 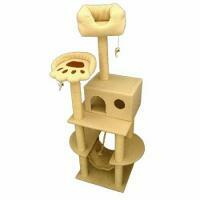 The replacement scratch pads are designed specifically for the Merry Products Cat Scratcher Bed. 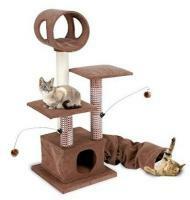 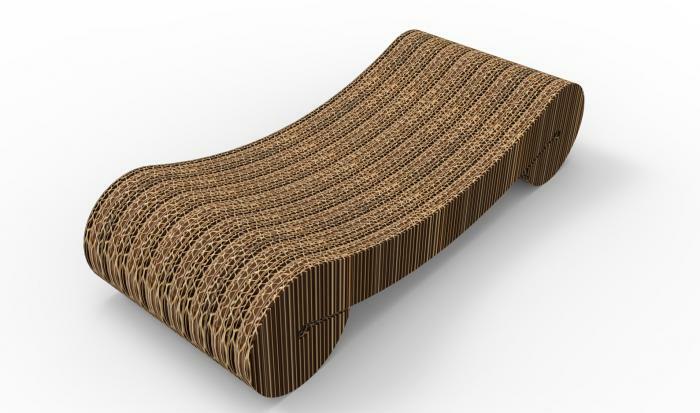 The Cat Scratcher Bed encourages positive scratching behavior and is expected to please your cat. 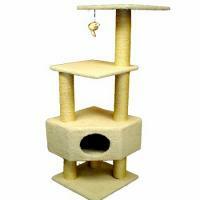 Having the option to purchase replacement pads is an added bonus, should your cat enjoy digging his or her claws into the bed more than you anticipated. 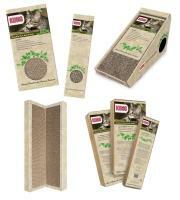 The Scratcher Pads are made of corrugated cardboard and is reversible, meaning it is designed to withstand your cat's nails for twice as long as other scratcher pads.